WADE produces a wide variety of high-quality drainage products. Our commitment to excellence spans every aspect of our company. Each product that comes out of our manufacturing facilities is designed to not only meet but also exceed industry standards. Whether it is the Siphonic Drainage System or our 1310 Wide Flange Floor Drain, each of our products meets stringent requirements. That’s why when customers look for quality, they look to WADE. 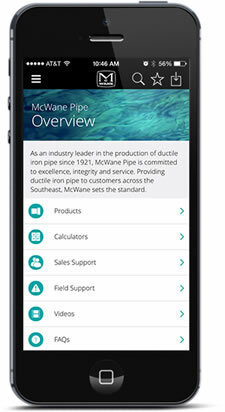 WADE is owned by McWane Inc., a privately held family company located in Birmingham, Alabama.